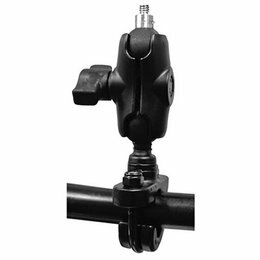 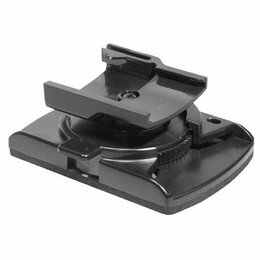 Goggle mount Mounts to any standard goggle strap Compatible with Midland's XTC 100 and XTC 150 Please note: Image displayed is representative of the item, but may vary depending upon your specific model. 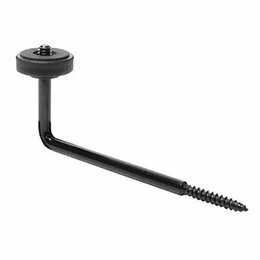 Tree mount Screws into tree branch or trunk Compatible with Midland's XTC 100 and XTC 150 Please note: Image displayed is representative of the item, but may vary depending upon your specific model. 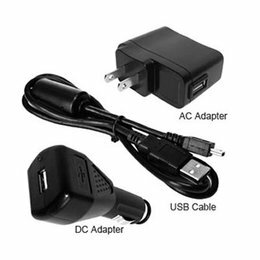 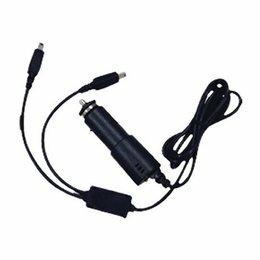 Bluetooth intercom system DC charger Compatible with Midland's BT intercom systems Please note: Image displayed is representative of the item, but may vary depending upon your specific model.